Upon arrival at Madrid Airport you will be met by our driver and transferred to your stylish hotel, located close to Plaza Mayor. Spend the afternoon at your leisure before meeting with the group for cocktails and a welcome dinner at Casa Botin tonight. 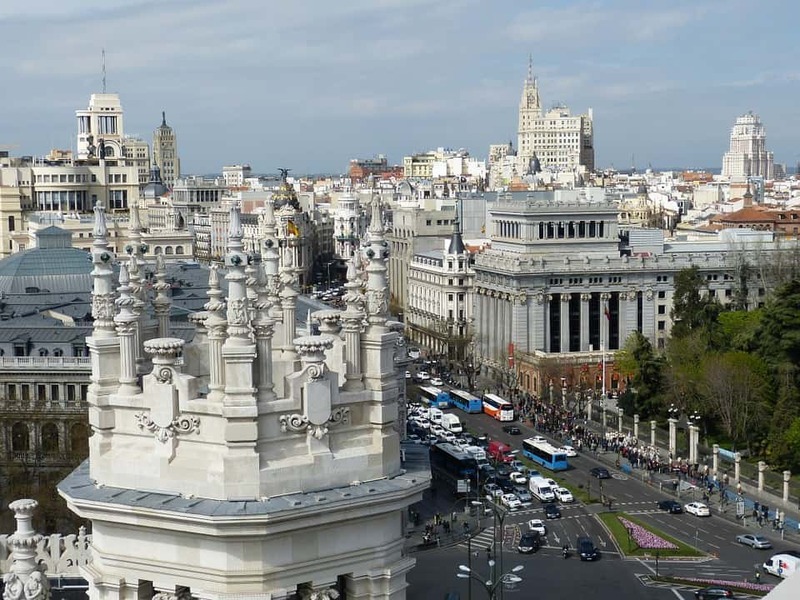 The following day you will be taken on a guided tour of Madrid. 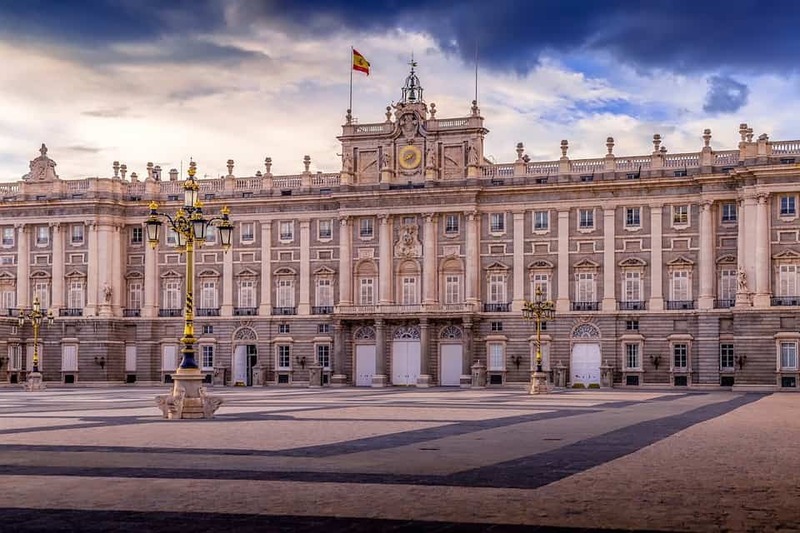 Here you will be taken to the Prado Art Museum and the Palacio Real. After enjoying some sightseeing we’ll pause for a casual lunch of tapas at the Mercado de San Miguel. Spend the evening exploring or relaxing as you please. 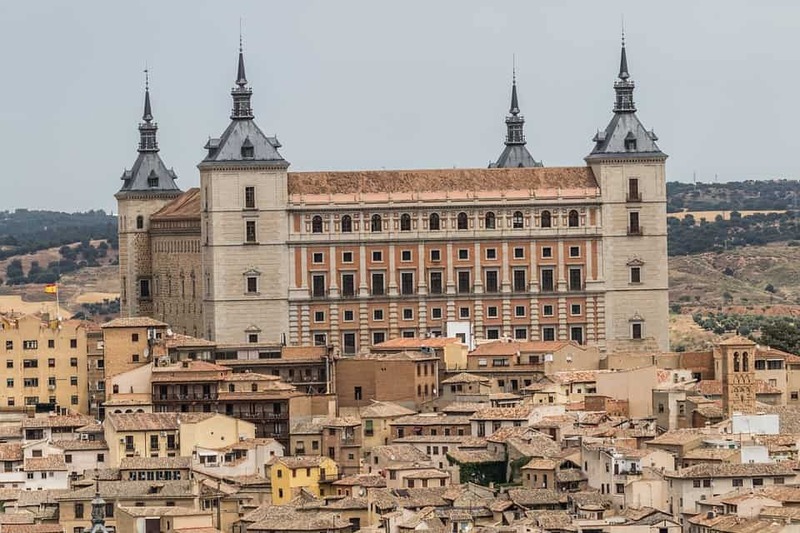 Today we’ll be visiting nearby Toledo, a fortified town just an hour away from Madrid. Once again you will be taken on a guided tour, showcasing the impressive Gothic cathedral. Next, you’ll visit the Church of Santo Tome, after which we’ll stop for an informal lunch. Our tour concludes at the Synagogue of Santa Maria la Blanca. As the day comes to an end we will return to Madrid, where you can spend your last evening in the country’s capital at your leisure. If you’re in the mood for dancing, visit the La Chueca district, home to Madrid’s best gay nightlife. Today begins with a 1.5 hour long high-speed train journey to Cordoba. From here, you can check into our charming hotel. This afternoon you will be taken on a walking tour of the Old Quarter, which has been standing since the 8th century and is known for its mingling of religious cultures. Tonight we’ll dine as a group at a local restaurant. Our destination today is Seville, just a 2-hour drive away. 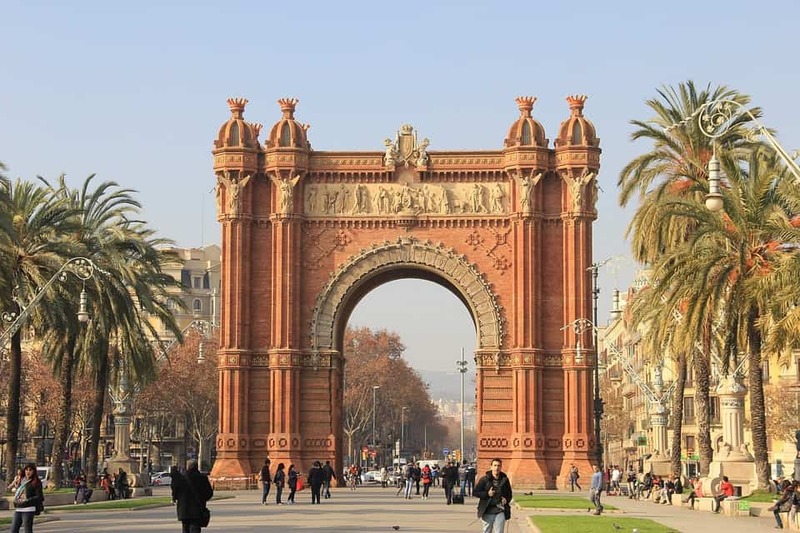 Known as the cultural capital of Spain, there’s plenty to see and do here. As we pause for a light lunch, you will also have the chance to sample some of the region’s locally-made olive oil. After lunch, settle into the hotel and rejoin the group for an orientation walk of the Jewish Quarter. Tonight we’ll celebrate our first evening in Seville with some tapas bar hopping. The following day begins with a leisurely breakfast, after which you’ll meet with our guide for a tour of the city. 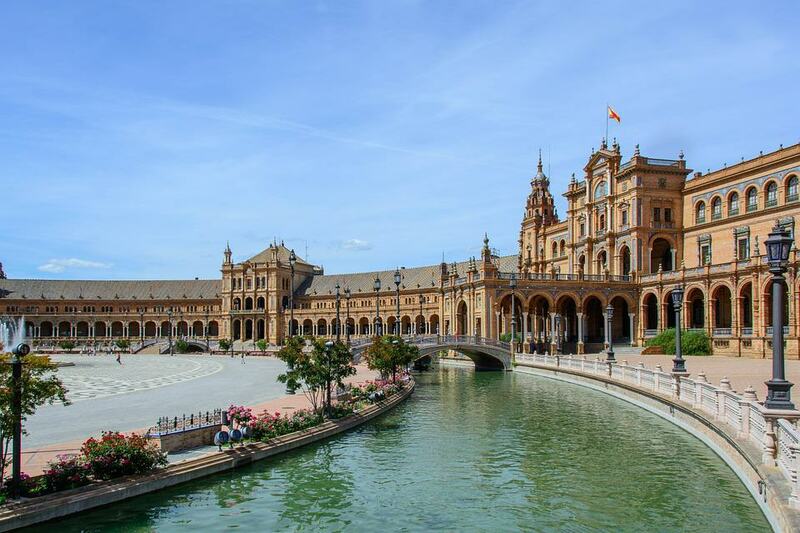 Here you will visit some of Seville’s most important sites, including Plaza de Espana and the Cathedral of Saint Mary of the See. Lunch and dinner will be had independently today. As we travel towards our next destination, we will stop at Setenil de la Bodega, one of the most scenic white villages within Sierra Grazalema National Park. 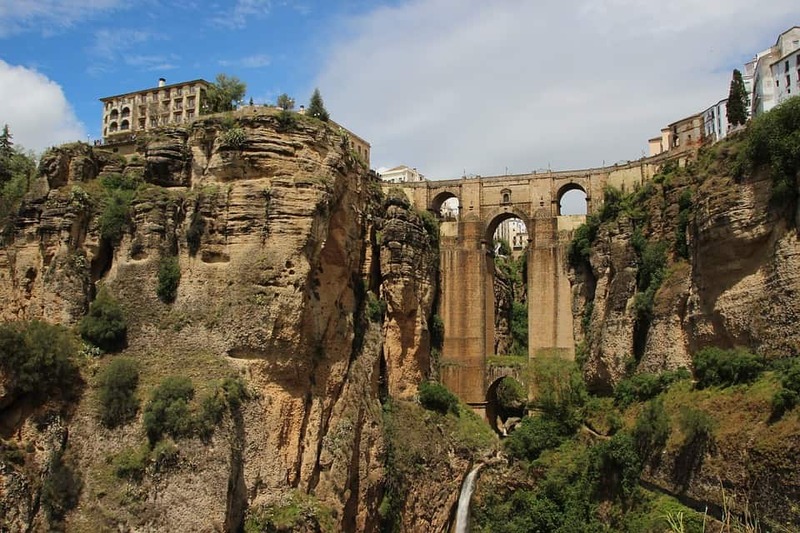 After our sightseeing stop we will continue to Ronda, a fortified Iberian or Celtic settlement. 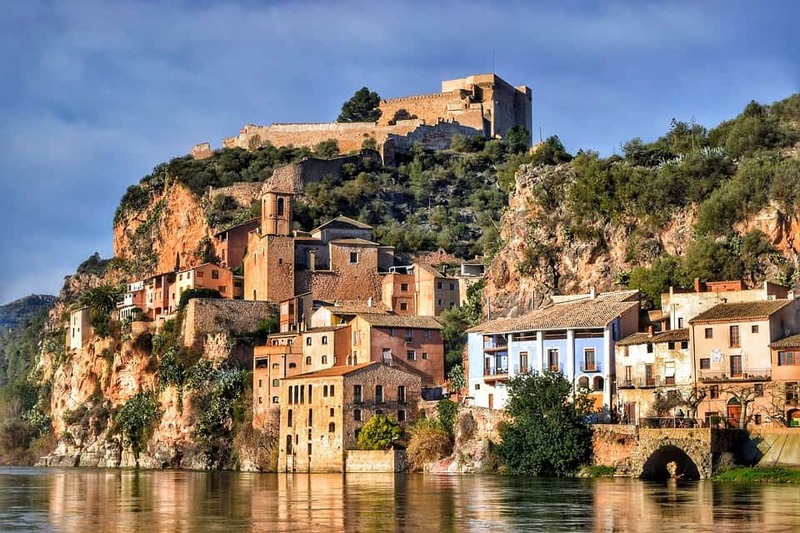 Finally we will check into a Spanish Parador, with stunning views overlooking the gorge. Spend the afternoon as you wish, before we enjoy a gourmet dining experience tonight at the Parador. This morning we will be visiting a hill territory between Cordoba and Granada, home to castles, towers, and vast groves of olive trees. 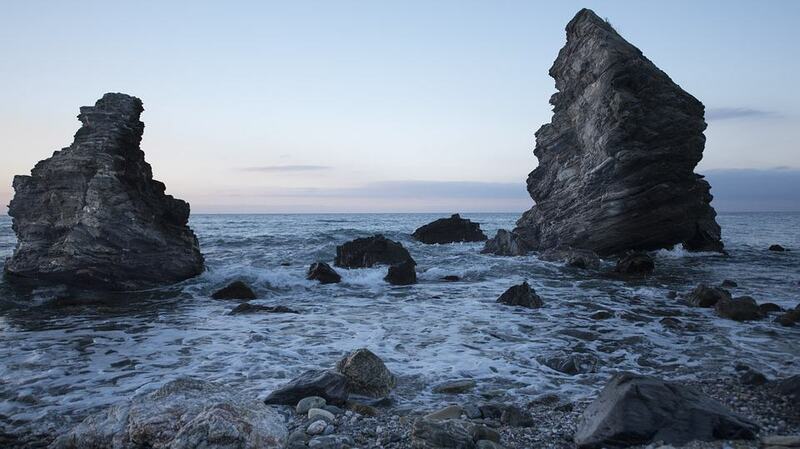 Our next destination is in the region of Alpujarra, known for its mountainous landscapes and white villages. Here you can look forward to horse riding followed by lunch in a nearby village. After our pause for lunch we will continue to Granada. Upon arrival we’ll check into the hotel and take a scenic drive around the city. 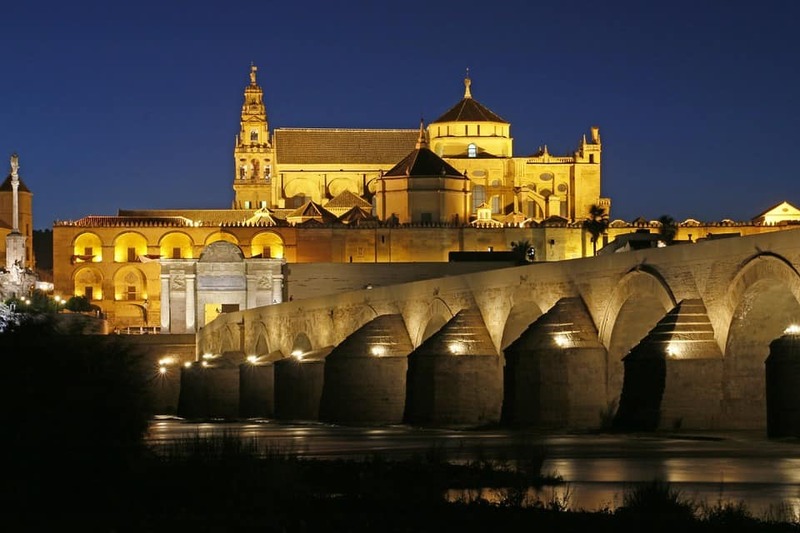 There’s plenty of sightseeing to do here, including: the Royal Chapel, the Albayzin, and Plaza del Salvador. Tonight we dine as a group. 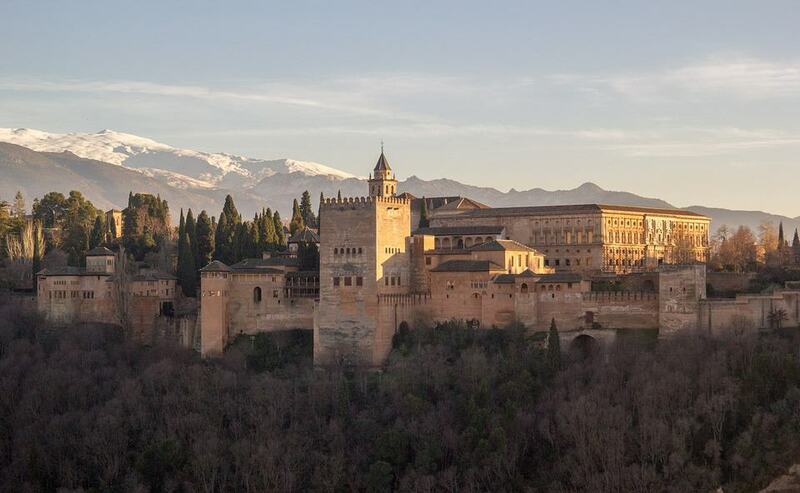 The next day your exploration of Granada continues, with locations such as the Alhambra citadel and the Generalife on the itinerary. Enjoy lunch independently and spend the rest of the day as you wish. Today we depart for Costa del Sol, where you’ll visit the port of Malaga, one of the oldest cities in the world. In the afternoon you’ll be taken on an informal walking tour, including a trip to the Gibralfaro Castle. After a busy day spend the evening relaxing, dining, or exploring. The following day will consist of a tour along the Costa del Sol, including a stop at Gibraltar. 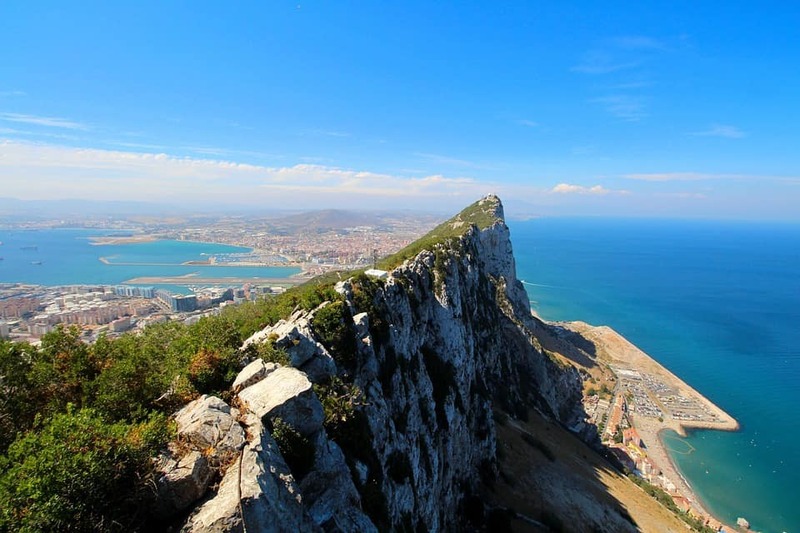 Here you will witness one of the region’s most important landmarks, the Rock of Gibraltar. Tonight we will return to Malaga for a farewell dinner. For some of you, today marks the end of our journey through the treasures of Spain. For those going home, you’ll be transferred to Malaga airport in time for your flights. 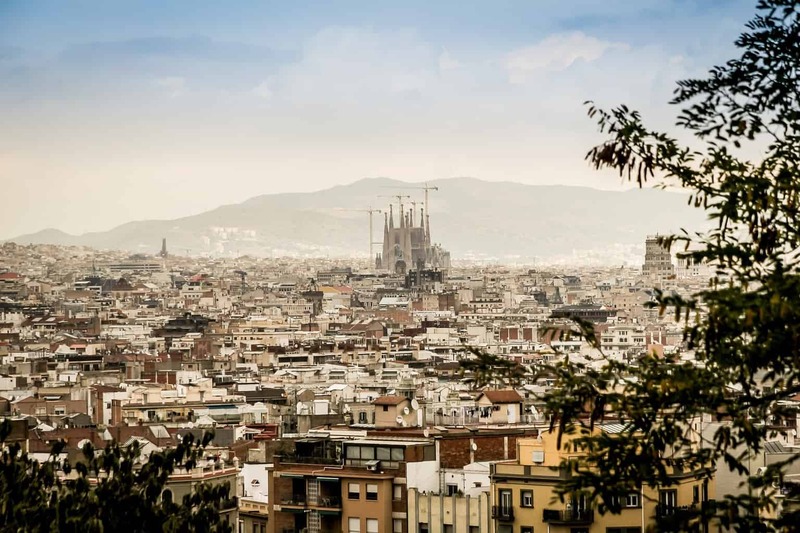 Should you choose to extend your trip, you’ll board a flight to beautiful Barcelona.